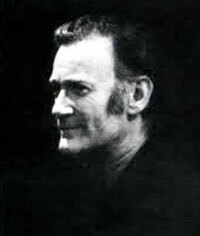 Hear the music that inspired an award winning film. 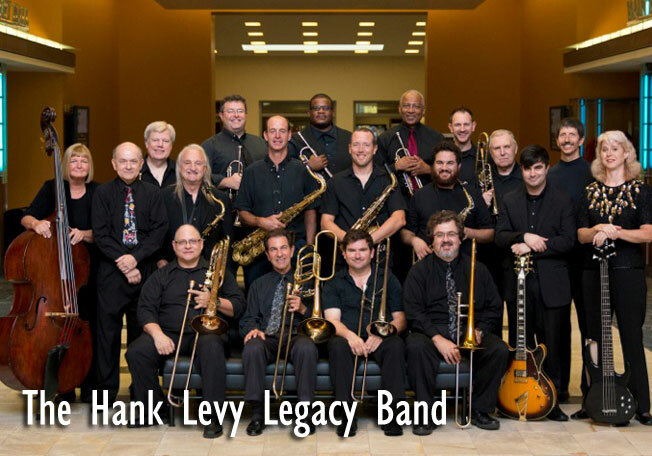 The Hank Levy Legacy Band plays the big band music that inspired triple Academy Award winning film Whiplash. Known for his love of odd time signatures, Baltimore saxophonist and composer Hank Levy (1927- 2001) composed tunes popularized by the Stan Kenton and Don Ellis orchestras. Levy was a beloved bandleader and the Legacy Band delivers an authentic interpretation of his incredible music. Find out what the buzz is all about as you uncover the musical treasure behind the Hollywood movie.